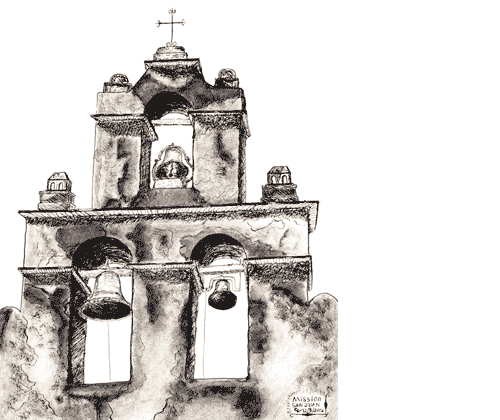 Pen/Ink drawing of Mission San Juan. 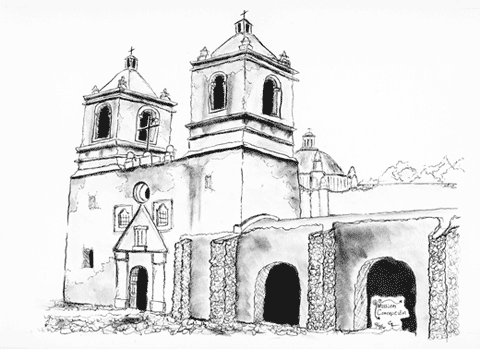 Pen/Ink drawing of Mission Concepcion. 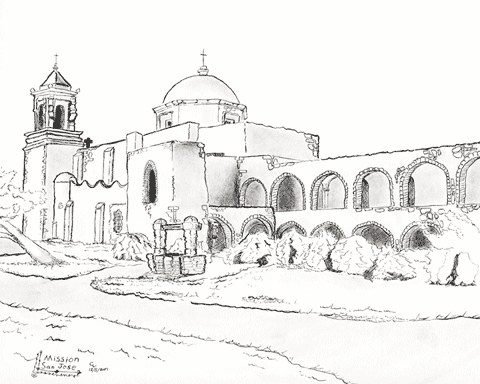 Pen/Ink drawing of Mission San Jose. 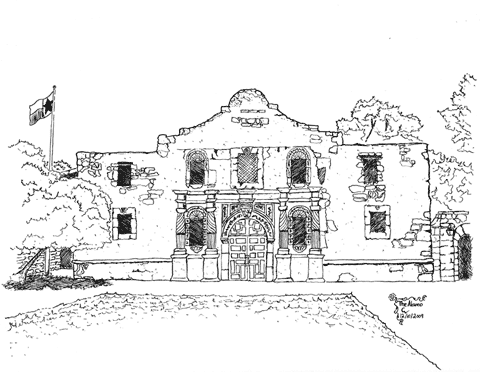 Pen/Ink drawing of The Alamo. 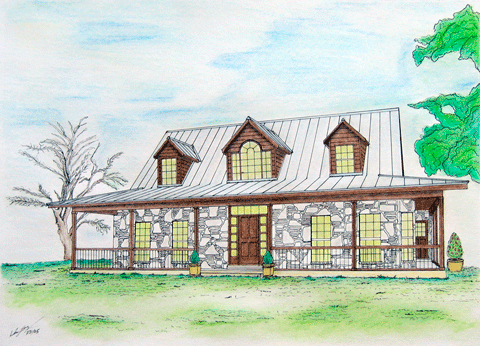 Pen/Ink and pastel of a ranch house. 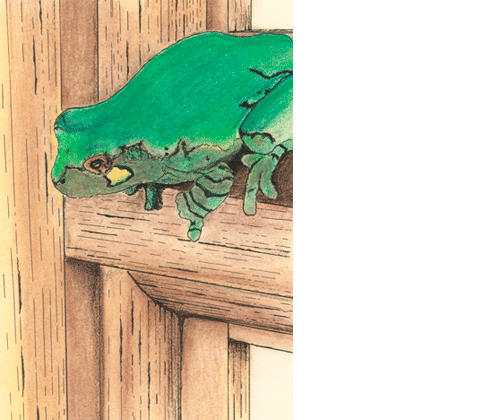 Pen/Ink and pastel of a frog on a door. 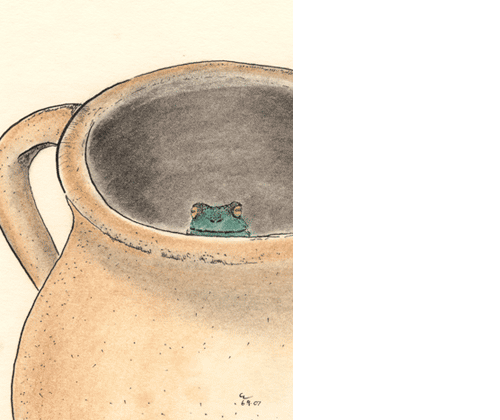 Pen/Ink and pastel of a frog in a jar. 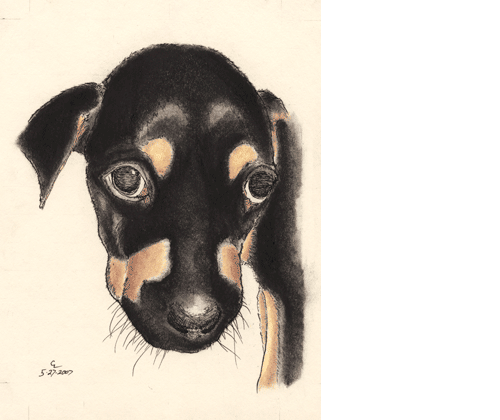 Pen/Ink and pastel of a puppy.